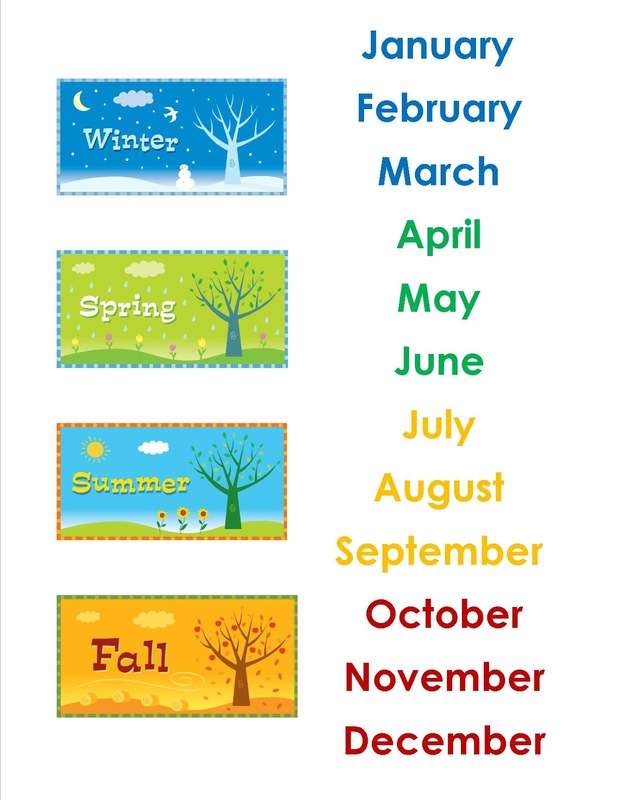 Just a pretty way to view the months and corresponding seasons. May I use this as a worksheet for a small group of people that I am teaching English to overseas? 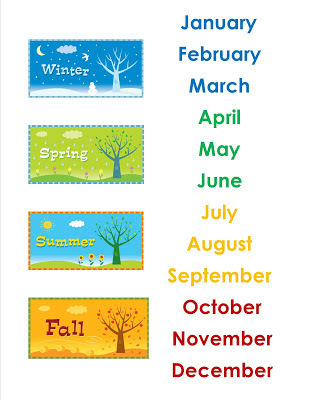 Months of the Year Just a pretty way to view the months and corresponding seasons. 2016 TheIdeaCubby. Picture Window theme. Theme images by konradlew. Powered by Blogger.